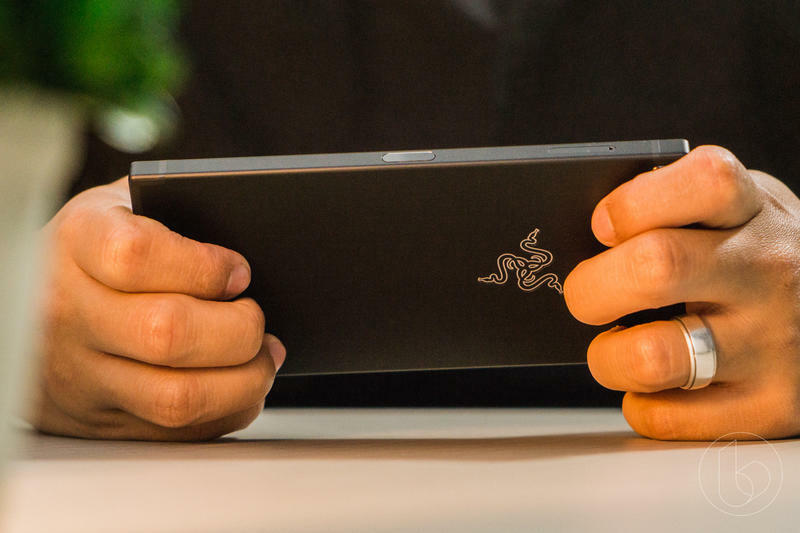 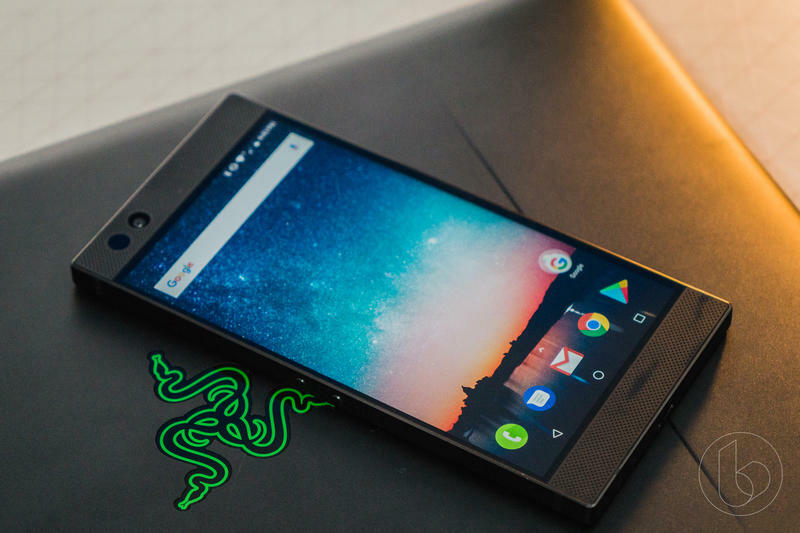 If you held off on getting a Razer Phone due to its expensive price tag, Razer just gave you a huge reason to rethink your decision. 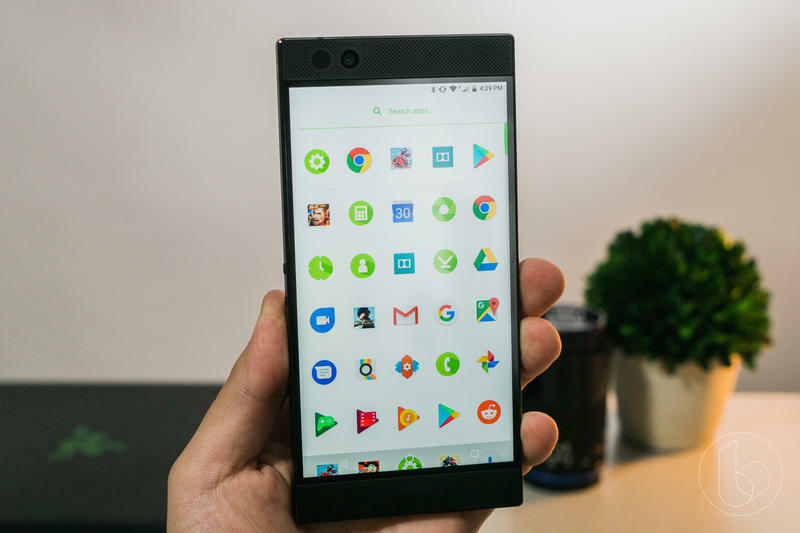 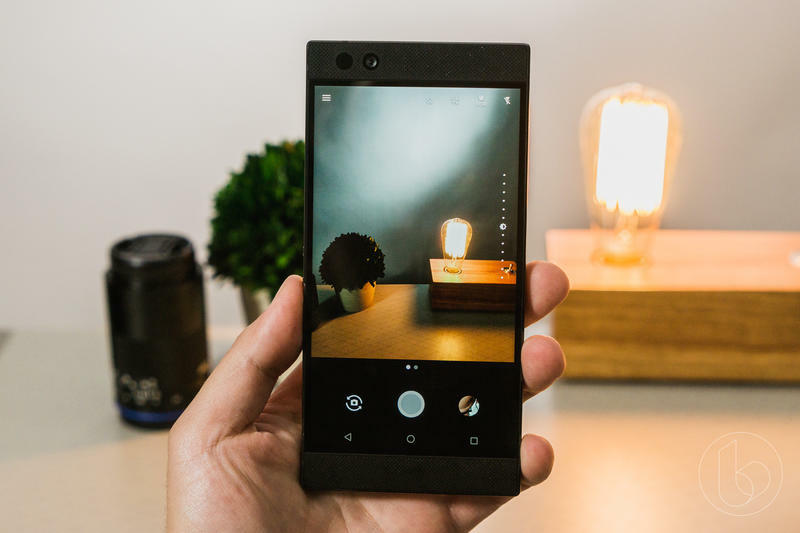 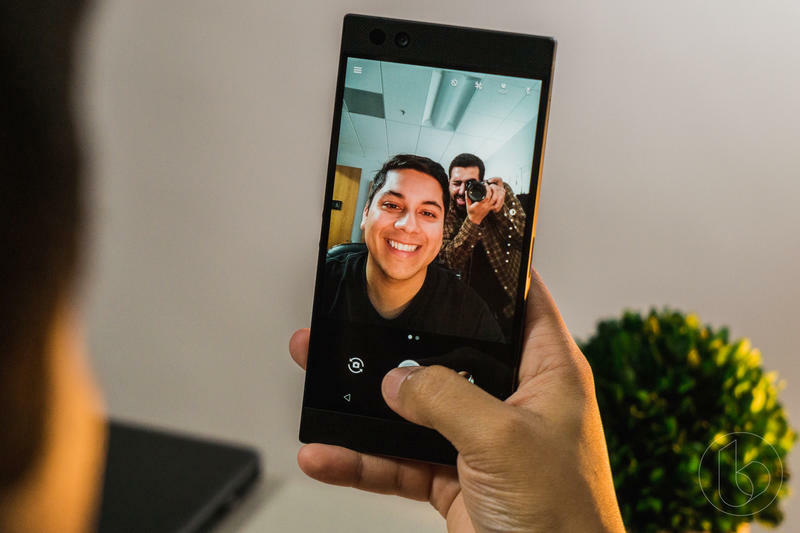 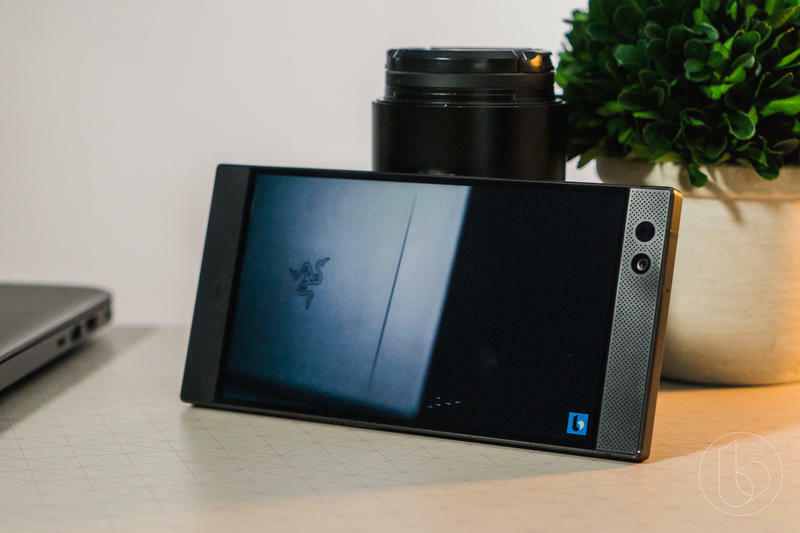 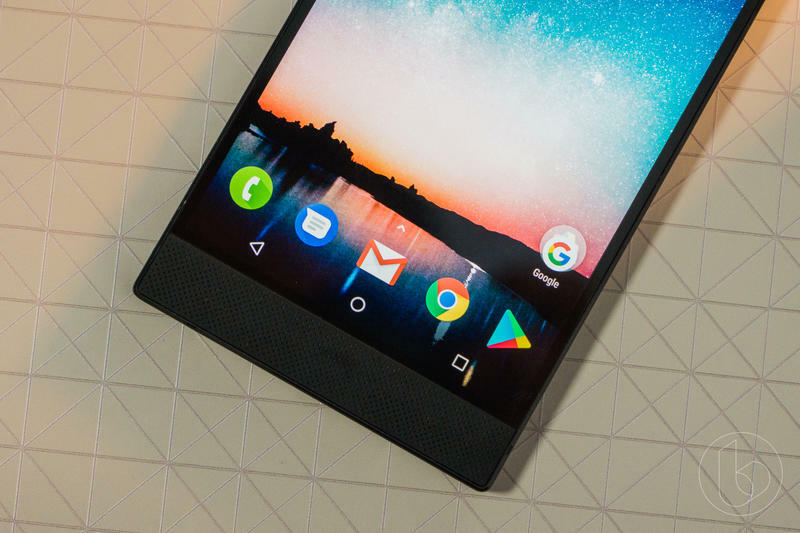 When the Razer Phone was unveiled, there was a lot to like about it, from its 5.7-inch Full HD display to the beefy 4,000mAh, but its $700 price made it a tough proposition for potential customers. 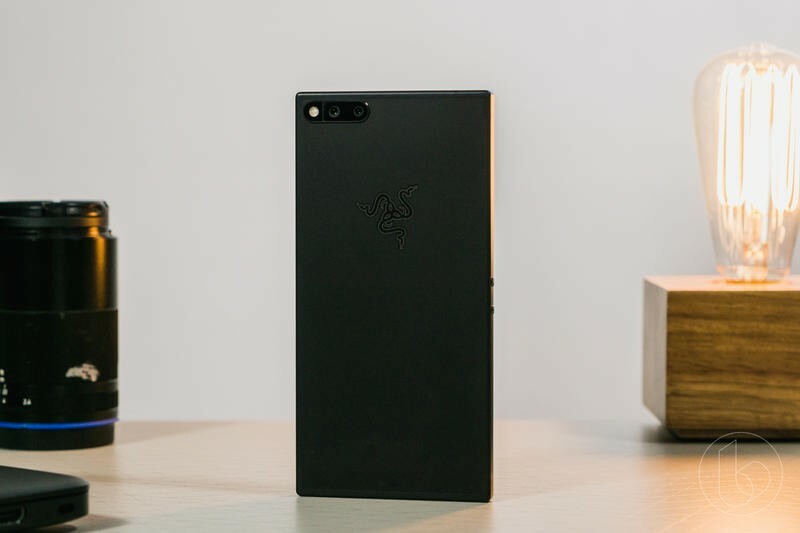 Now that rumblings of its successor are starting to appear, Razer slashed the price of its device to $399.99, instantly making it one of the most affordable and powerful phones you can buy right now. 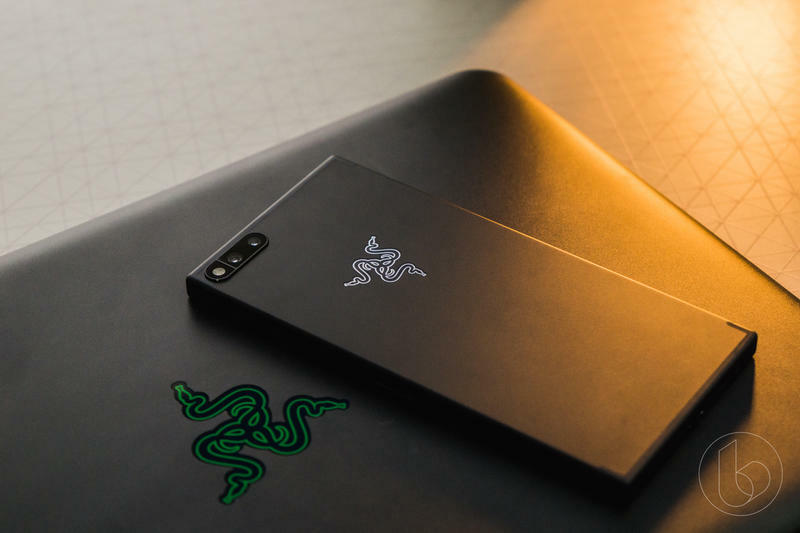 The sizable discount is available through Razer’s site. 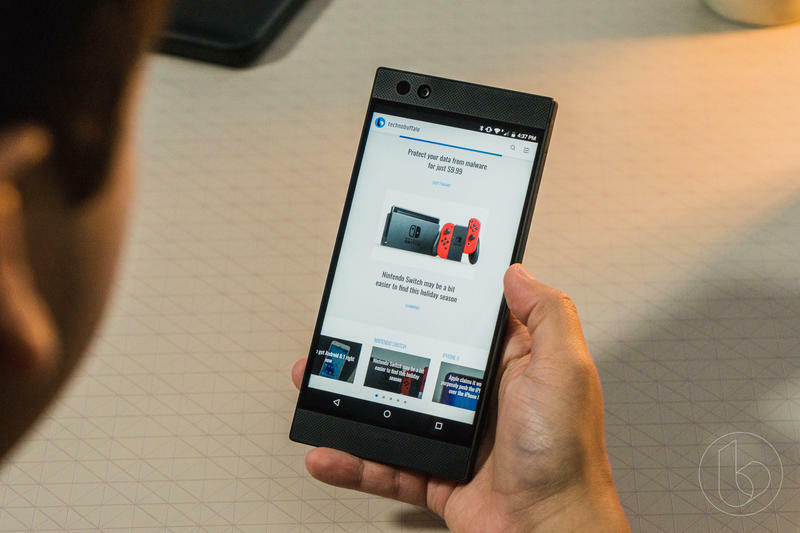 When checking out, type in the offer code WOOHOO and the $300 discount will be applied. 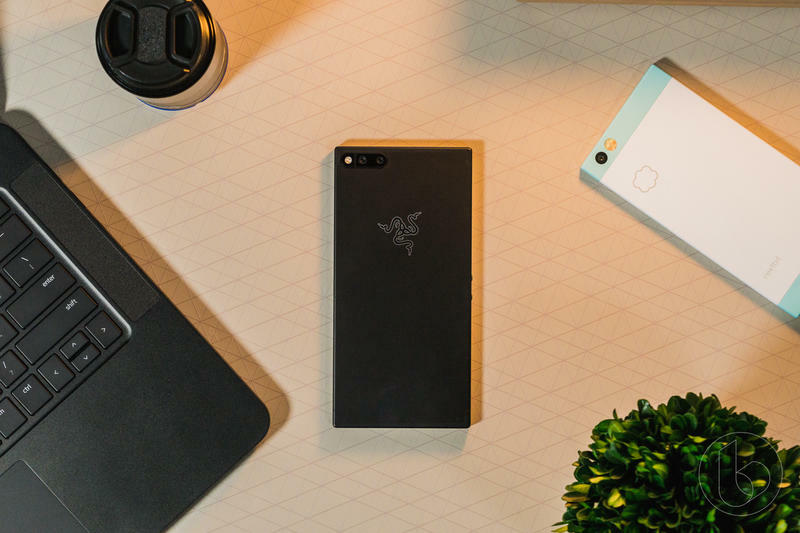 As Razer turns its attention to the second generation Razer Phone, the huge discount is obviously a last ditch effort to boost sales. 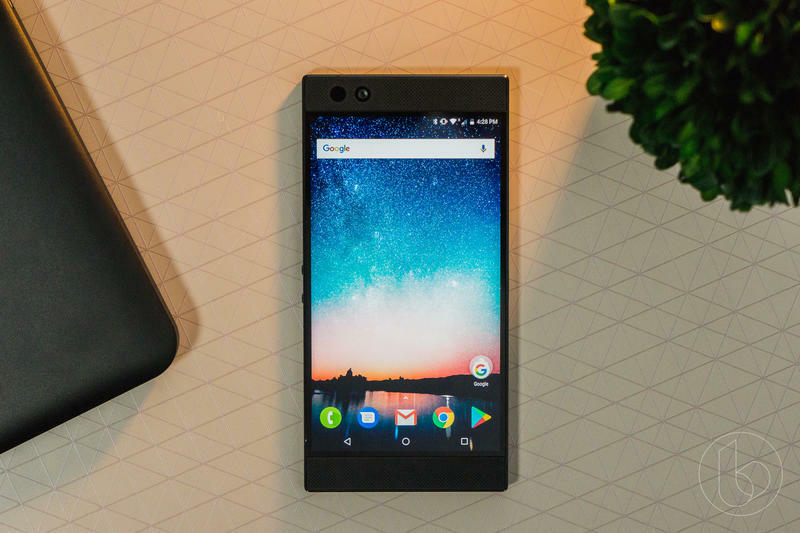 One of the best values you can get is a big discount on year-old phones given their impressive specs and even more aggressive pricing. 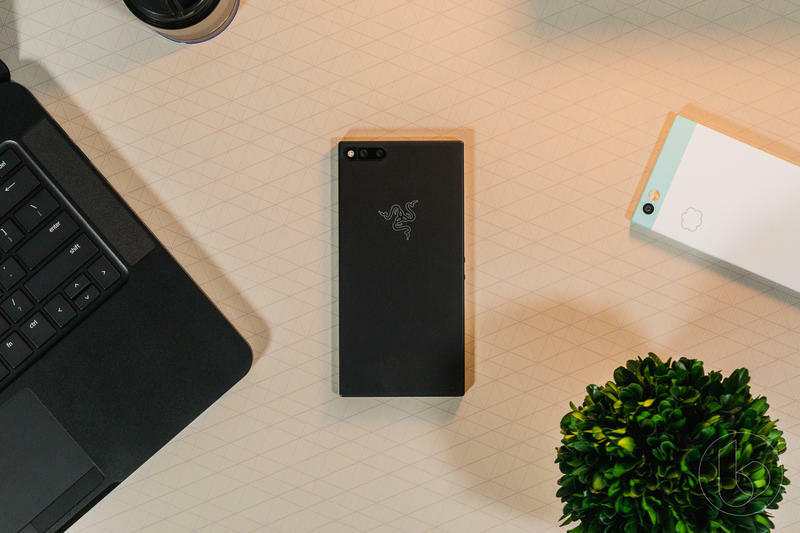 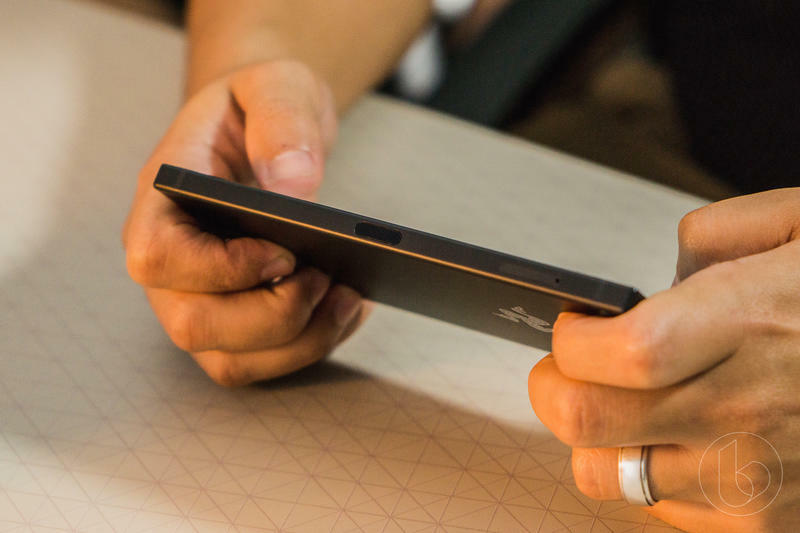 The Razer Phone fits the mold perfectly. 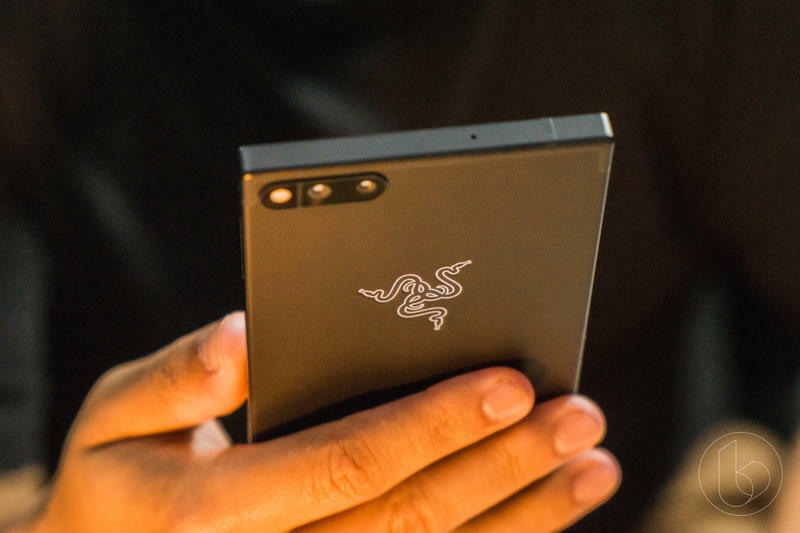 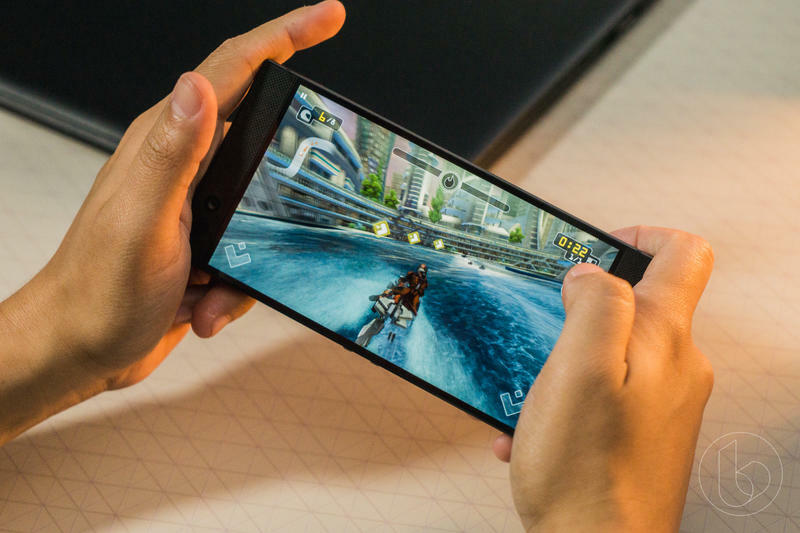 The Razer Phone comes equipped with a Snapdragon 835 processor, 8GB of RAM, dual 12MP camera and 64GB of storage. 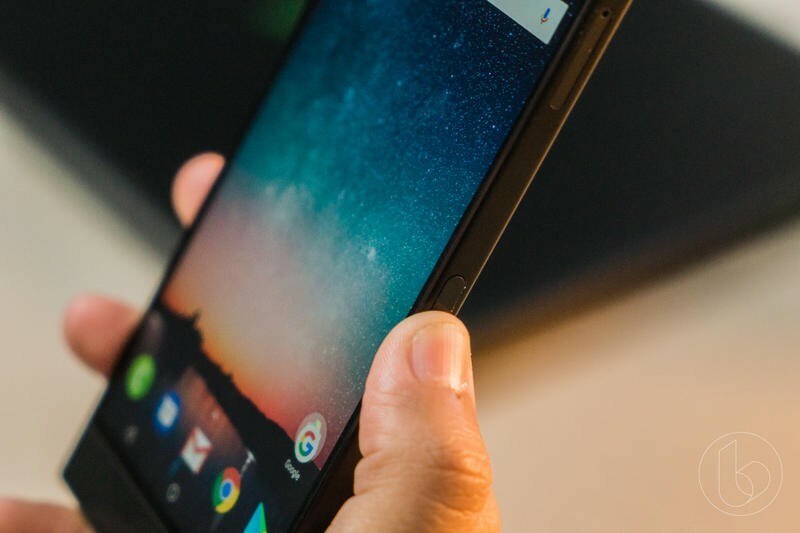 The specs are impressive but it was hard to pay $700 for an Android phone not made from Samsung or Google. 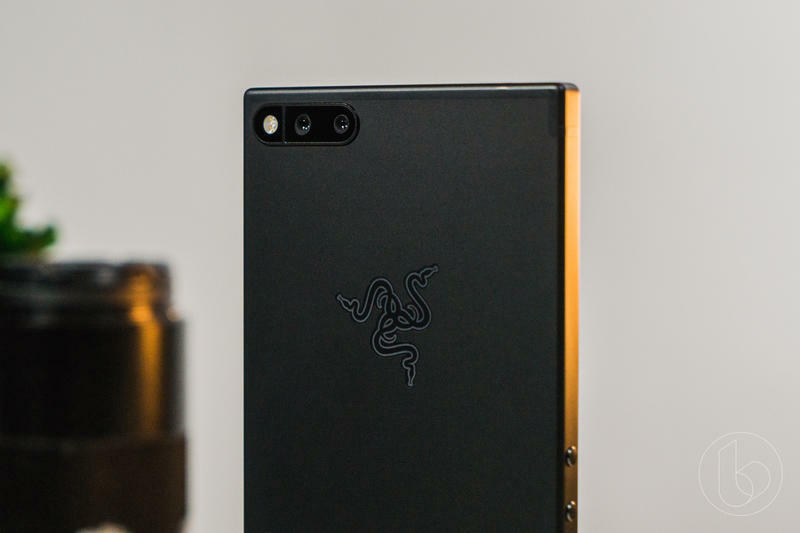 However, at $400, that proposition changes entirely.